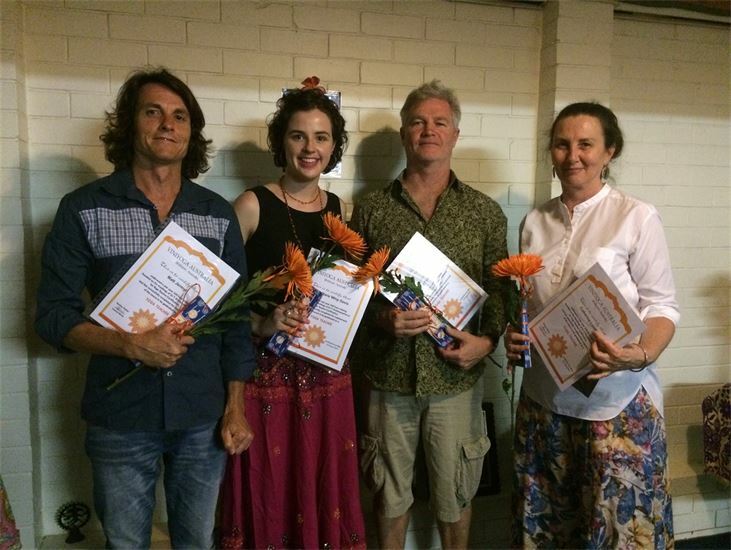 On November 24th, 2016 we celebrated the graduation of four new yoga teachers from the Viniyoga Australia Yoga teacher training. This was also an occasion to honour the memory of TKV Desikachar with chanting and reflection. The light of his wisdom is now carried forward with these new teachers.